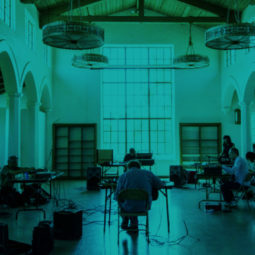 soundShoppe is a FREE monthly unstructured sound workshop/noise jam for experimental musicians and sound artists presented by SASSAS and Center for the Arts, Eagle Rock. Registration is optional, please select the Get Tickets button to register. We will provide tables and chairs. 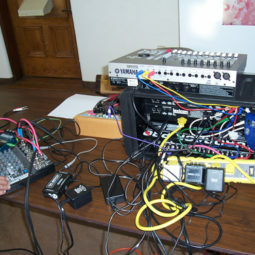 Bring your own audio cables, power cords, multiple boxes, and amplification. There will be a small PA. Interested in soundShoppe? Read the Potts Report! 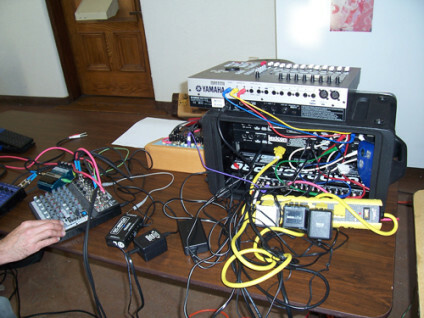 Most of the sound performers playing live now have never played together. The ones who have improvised together have done so only within the limited context of a specific performance. 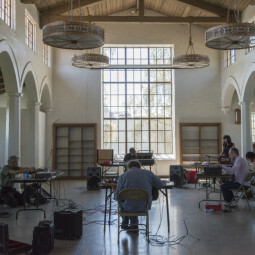 soundShoppe is a free monthly unstructured sound workshop/noise jam for experimental musicians and sound artists presented by SASSAS and Center for the Arts Eagle Rock.